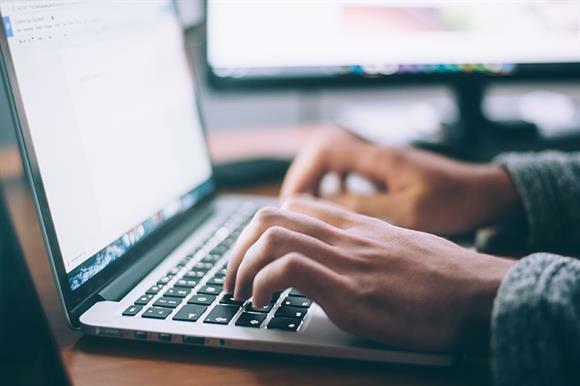 Three-quarters of charities say very few people with digital skills are available to them, the preliminary results of an assessment exercise show. The figure comes from early results of the Charity Digital Code Quick Assessment Tool, which allows charities to test their own digital capabilities against those of the wider sector. The tool was launched in November alongside the Charity Digital Code, a voluntary code designed to help charities improve their use of digital. Anonymised data from more than 150 charities that have used the tool so far shows that almost two-thirds (63 per cent) of charities do not have digital strategies or much digital in their strategy, but digital progress is being made outside their strategies. And although 75 per cent said they had very few digitally skilled people around, 77 per cent said they had guidance and leadership from their board on digital issues at a tactical level, which the report says is setting the stage for transformation in the sector. But Zoe Amar, chair of the Charity Digital Code, said: "The results show that there is some way to go with digital in the sector, which is a concern. "The best practice set out in the code is designed to be ambitious in order to raise standards, and we encourage charities to work towards it because this will help them increase impact, improve sustainability and develop skills." Despite what the report calls a "clear link" between diverse teams and increased digital capability, only 7 per cent of respondents said they had a strategic intent to build diverse teams and that they were achieving it. Martin Francis Campbell, chief information officer at World Vision UK, which took part in the exercise, said it was no surprise that the sector was behind the curve on digital. "What’s so valuable about this report – and the code itself – is that, by focusing on the culture and practice of digital, rather than the technology, it shows us where we need to concentrate our effort in order to kick start improvements overall," he said.